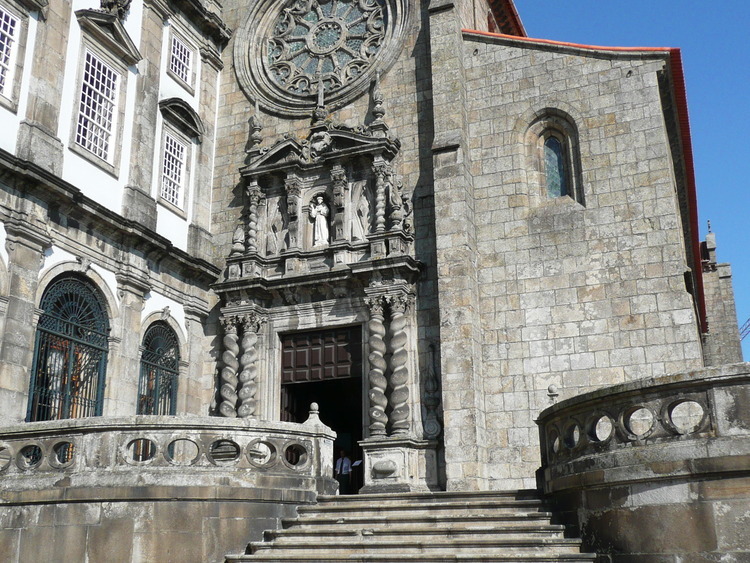 A tour exploring, the "Granite City", and its most ancient buildings such as the Church of St. Francis, plus a visit to the cellars of one of the city's Port producers. Our first stop is the Church of St. Francis. Begun in 1344., it has been restructured many times over the centuries, as can be seen by its different styles  the apse and rose window are Gothic while the richly-decorated door is a perfect example of the Baroque style. Our guide will show us how all the walls, columns and altars inside the church are decorated with exuberant gilded wooden sculptures dating back to 1753, the making of which required 210 kg of 22-carat gold. Before heading back to the ship, we will visit the cellars of one of the city's many producers of Port wine. A limited number of Italian-language guides are available.